It is not a fun feeling. You leave the house to go to work, or come out of the grocery store and your car is gone. Your first thought is that it was stolen, so maybe you call the police. But the police inform you that it was not stolen, it was repossession by your lender. Or maybe you find the tow truck hooking up to it. You complain to the driver, but they don’t care. They tell you to complain to your lender if you want to, but they are taking the vehicle. Calling the police does not help. They will simply tell you it is a “civil matter” and they can do nothing. What happens next is the lender tells you how much to come up with right NOW if you want to get your car back. It does not matter to them WHY you got behind. They have a right to take it if you are even a day behind on the payments. At first this seems hopeless. 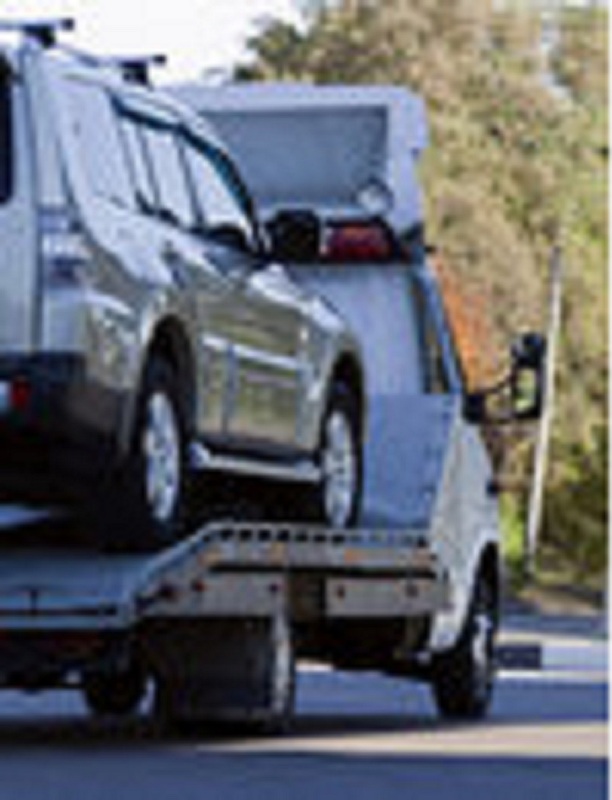 Many people cannot come up with the large amounts the lender wants to return the vehicle. Next, the lender will sell the vehicle at an auction and then sue you for the balance, then garnish your wages, or levy your bank account. If you owe more than the car is worth, and you have decided you want to simply let them take it and sell it, they will still come after you for the difference. Many people are surprised when they get a bill for several thousand dollars after the car is taken. In most cases bankruptcy will wipe out this debt. If you are behind, and they took the car, a Chapter 13 payment plan may help you get it back. It depends on your individual facts, but it may be possible to lower the payment, give you time to catch up what you are behind, and lower the interest rate. If you want to stop repossession of your vehicle, and want to know if bankruptcy can help you, call the Law Office of Timothy C. Springer today at (559) 225-3622 for a free consultation and explore your options. Fresno Bankruptcy Attorney, Timothy C. Springer has helped thousands of people just like you, in situations just like this. Just one call, nothing was impossible for Mr. Springer, Need help ? He is smart, knows he’s stuff, he help me fast… I recommend him to anyone, Thank you again, God Bless You. Sylvia B.